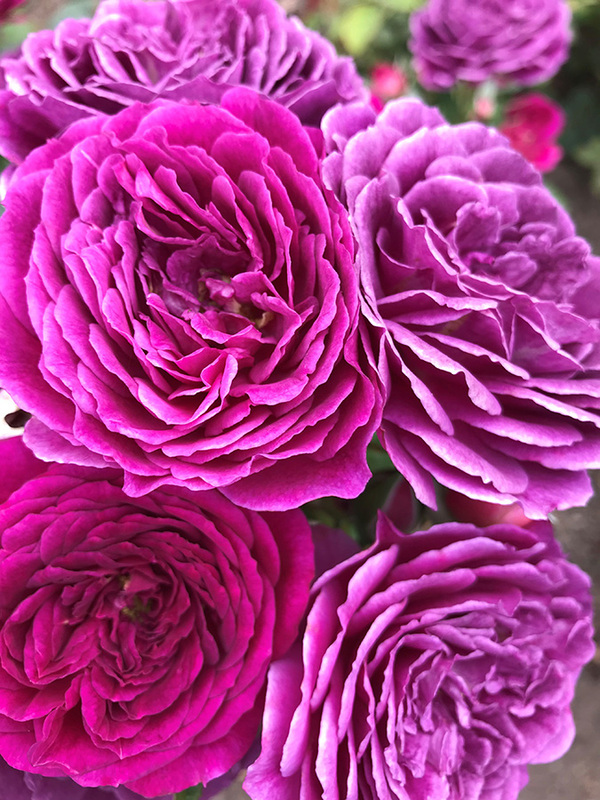 What an experience to sit down with Danielle Dall’Armi and Bill Hahn to learn about their garden rose farm. 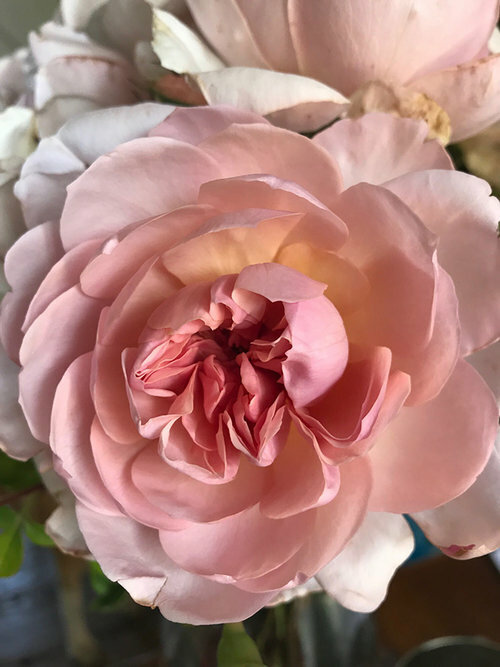 To hear the many challenges of farming like insects or downy mildew, add damage from the devastating fires in California or the mud slide/flows that not once but twice moved through their property, only helps me appreciate the love and effort that goes into each beautiful stem. 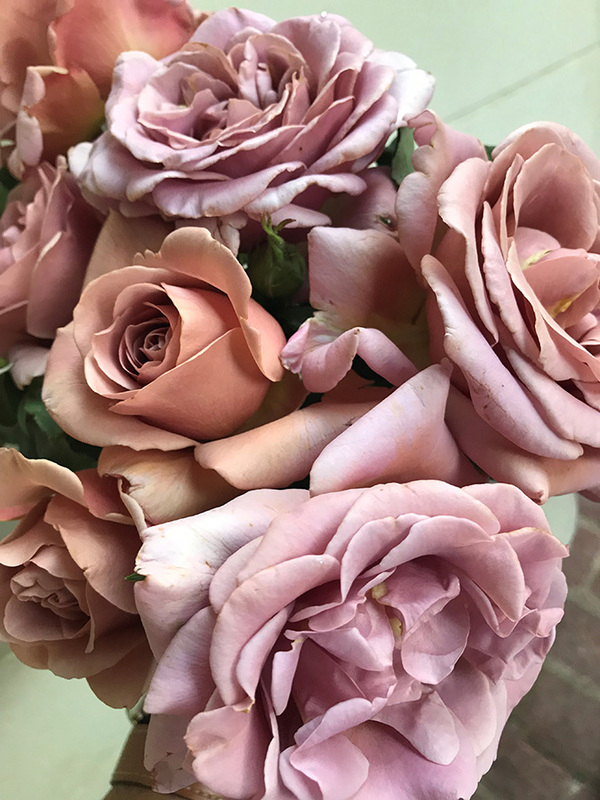 The roses below are a list of Dani’s Favorites. 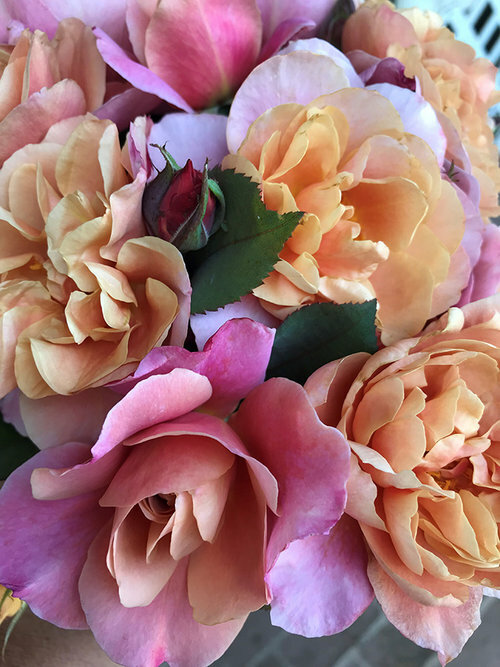 With wedding trends changing from year to year, different colors may be requested, but it’s nice to hear from the grower directly which garden rose are her favorites. Write them down and enjoy! 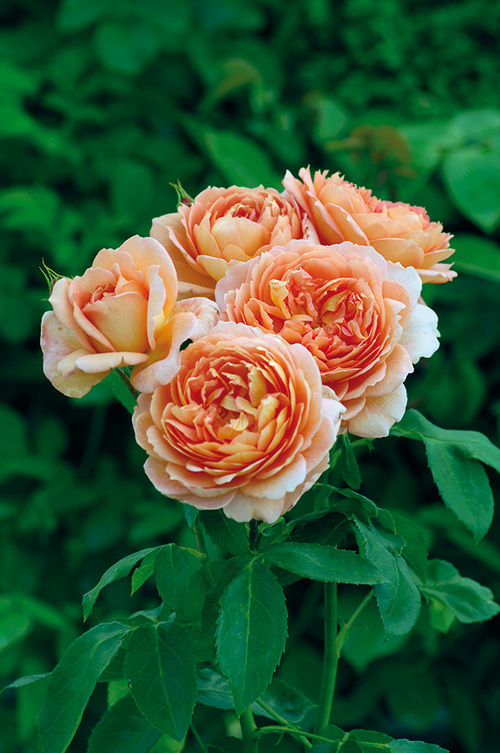 Hopefully at some point this year, you’ll have the opportunity to enjoy the colors and fragrance of garden roses!